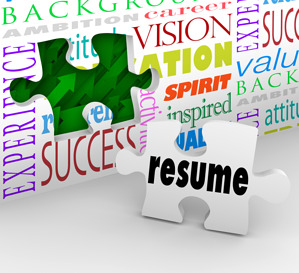 Writing a resume can be a very cumbersome task. How long should it be? Should it be creative or traditional? Are there enough keywords? With so much to think about, we have pulled relevant information from a few websites to help you write your best resume.